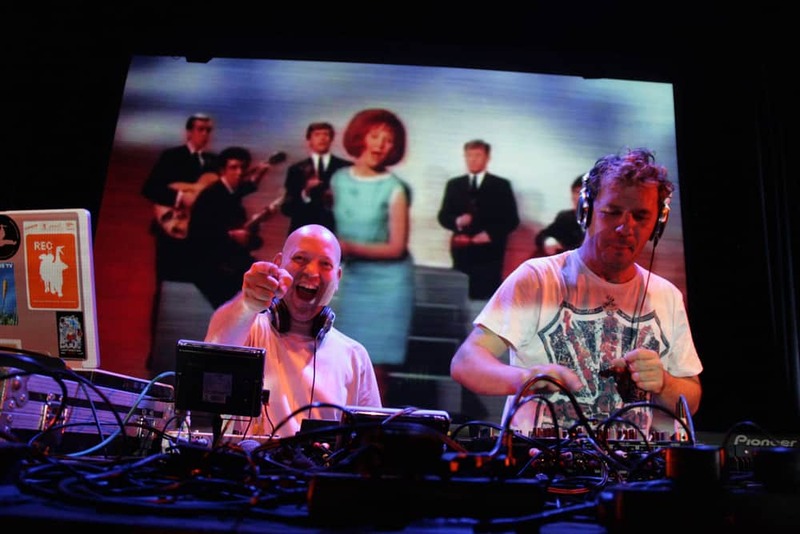 Addictive TV are the exciting British audio/video “DJ/VJ” duo, best known for their movie remixes, creation of audiovisual material, and live shows. Once so eloquently described as ‘next level sh*t’ by Grandmaster Flash, British electronic duo Addictive TV create music with a difference; it’s music you can see. “Responsible for mind-bending live entertainment” according to UK newspaper The Times, US entertainment magazine Paste has said of Addictive TV ” completely blew my mind! …a compelling popculture audio/visual avalanche!”. 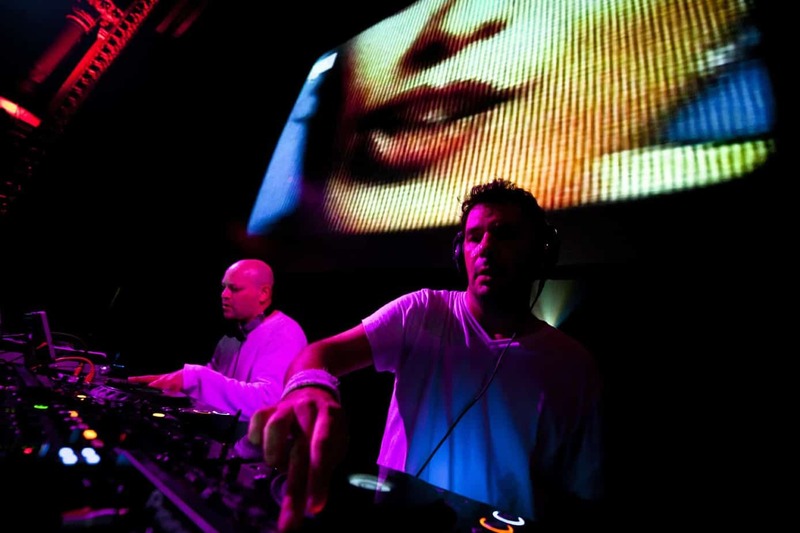 Unsurprisingly, accolades such as they are not in short supply since DJ Magazine twice voted them #1 VJ in the World alongside their Top 100 DJ Poll, saying “they’ve become famed for their eye-popping live shows, shredding and cutting film with beats into a heady, mind-meltingly funky mixture”. From creating work for arts establishments including the Pompidou Centre in Paris and Museum of Contemporary Arts in Shanghai to performing at festivals including the UK’s Glastonbury Festival and the San Francisco International Film Festival in the USA, Addictive TV have now performed in over 50 countries. They have either performed for, or created music for, big-name clients including Oracle, Channel 5, Channel 4, 20th Century Fox, Paramount, Universal, New Line Cinema, History Channel / A&E Networks, Namco, Cineworld, Sabre, Disaronno, Agnes B, J&B Whiskey, French broadcaster Arte…the list goes on! On the directing and sound design front, Addictive TV have created commercials and video installations for the likes of Adidas, Red Bull and EA Games. Hollywood studios including Paramount, Universal and 20th Century Fox have all used their movie remixing talents to create alternative trailers for films including Iron Man, Fast & Furious and Danny Boyle’s Oscar winning Slumdog Millionaire. 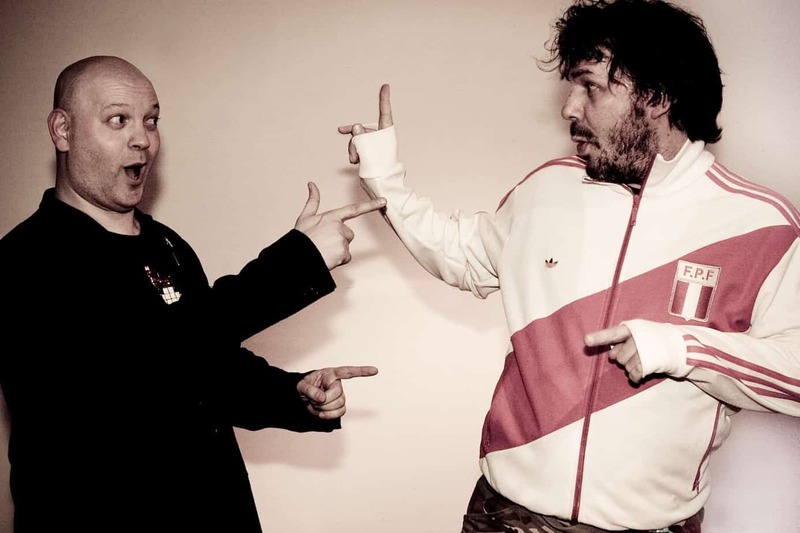 They’ve recently won international acclaim for their latest project ‘Orchestra of Samples’, described by UK newspaper The Times as “ingenious and compelling” and created by filming over 200 musicians around the globe, then sampling and seamlessly splicing them together in a digital supergroup of international artists who never met but play together on screen! 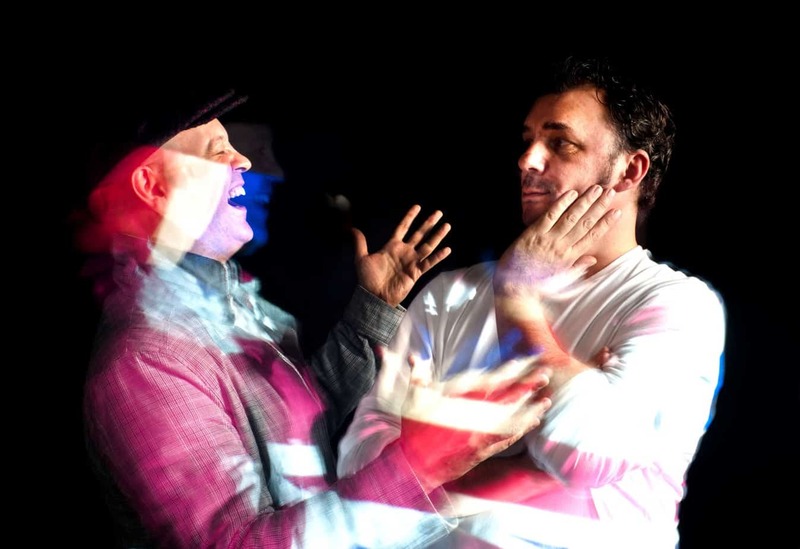 This is a duo perhaps best described as “DJs from the future” – or 21st century video remixers. In jaw-dropping fashion, the guys remix movies into music like DJs mix records. 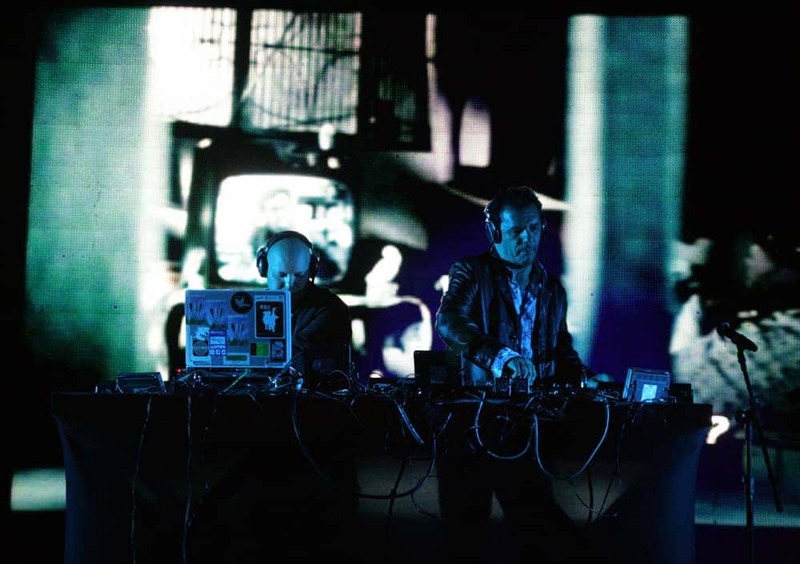 Making music the way they know best – audio-visually – and from a cultural background of remixing, the duo are known to wow crowds time and time again with their uniquely exciting brand of performance.